1. 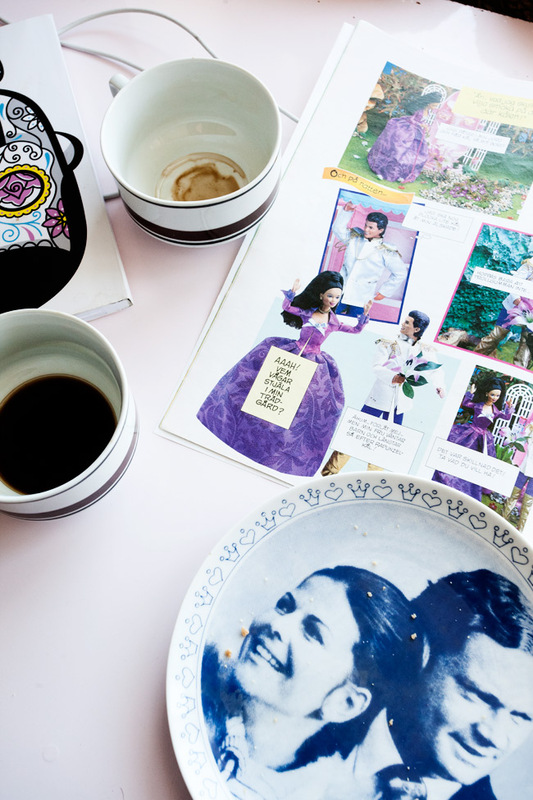 Having coffee and reading a Barbie magazine. 2. Viola spends lots of time in her net. 4. Frank taking a last ride in our stroller. It is now for sale. 5. Packing shop orders today. This duo seems to be the most popular one at the moment. Girl and Badger and Blushing Carl (signed by the artist Jens Grönberg). NOTE: Everyone who orders one large Carl will get one Girl and Badger free of charge (50x70cm) Offer ends Sunday 19th Go to shop here! Free Shipping worldwide! men WOW var finns den vagnen till salu?! gillar!! My husband and I actually cried when the stroller left the house (the cold hard cash didn’t even help). Sad to say Goodbye to those times. Hej! Var köpte ni det fina nätet till Violas rum? Thanks. Its an old Danish stroller. Bought it second hand.